Since debuting at last year's I/O, Google's Cardboard effort hasn't slowed down. 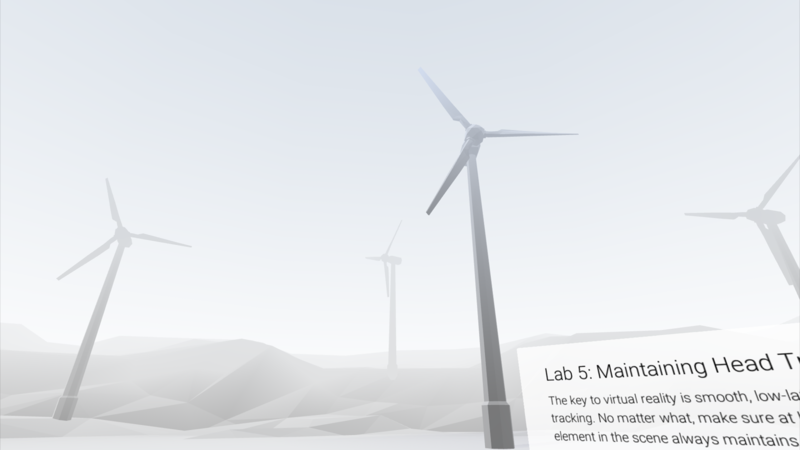 Google has been making it easier and easier for manufacturers and developers to hop on board with its vision of virtual reality, and the project got some major updates yesterday. On stage, Google showed off a new Cardboard viewer that accommodates bigger phones (including those running iOS), 360 degree videos, and expeditions for classrooms. 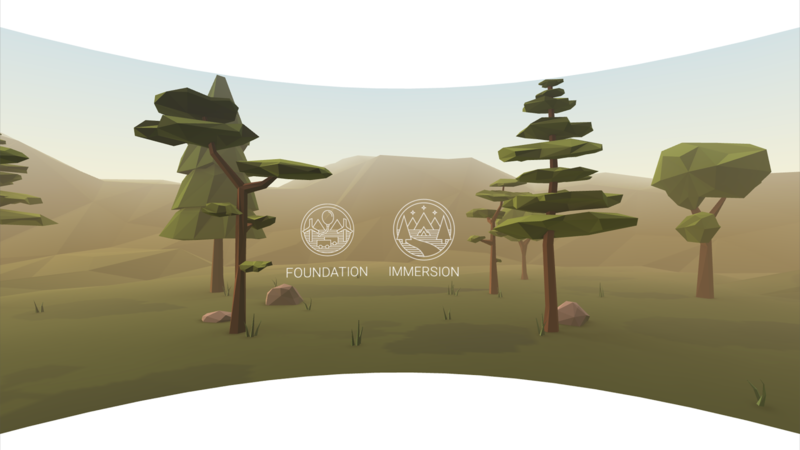 Just last month, Google announced its "Works with Cardboard" program, along with new design guidelines and today Google has released an app that will make those guidelines tangible for VR developers and designers - Cardboard Design Lab. The app, naturally, is made for Cardboard. 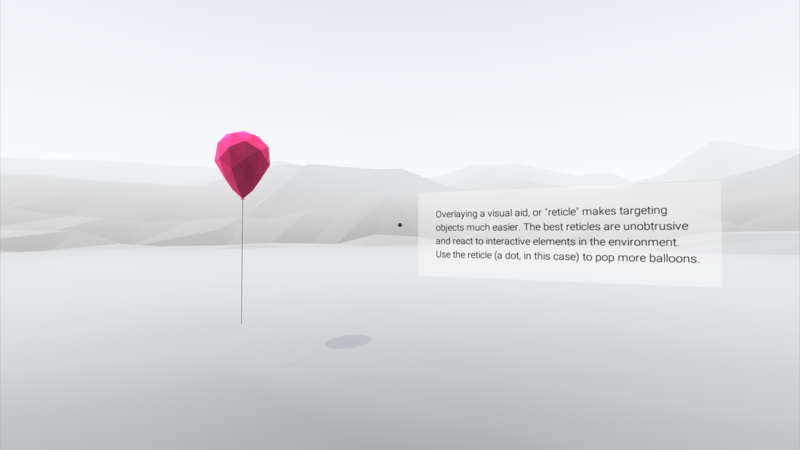 It walks users through ten basic principles of designing for VR, including topics like spatial audio, guiding users with light and overlays, and keeping things beautiful. The app is readily available on Google Play, but you can keep track of it on APK Mirror too, if you feel so inclined.